A Mexican literary and political figure of the early nineteenth century whose writings present the best existing portrayal of Spanish colonial society. 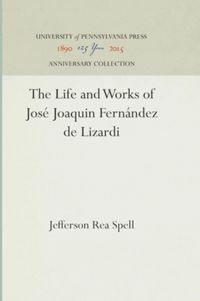 Add tags for "The Life and Works of José Joaquin Fernández de Lizardi". Be the first.